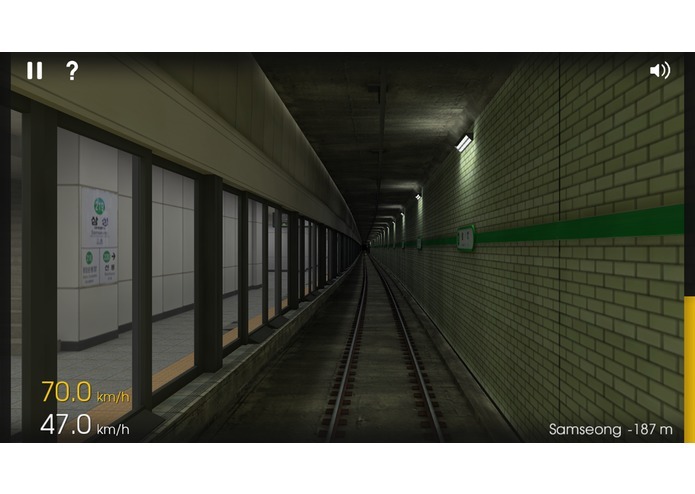 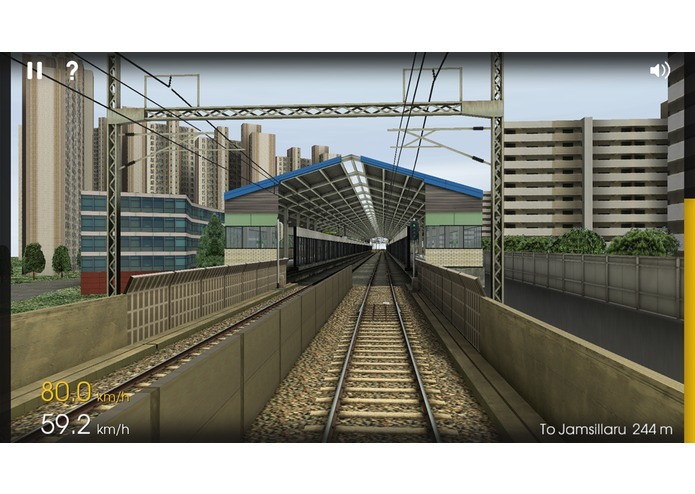 Hmmsim features basic route based on Seoul Metro Line 2, realized in the highest level of graphic. 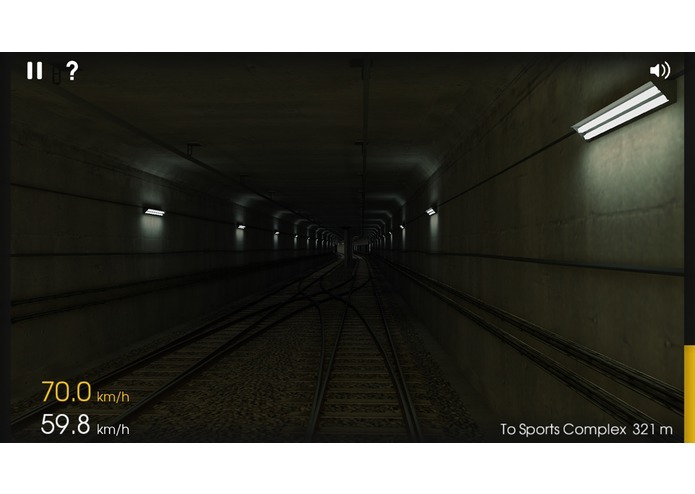 Experience the metro operation. 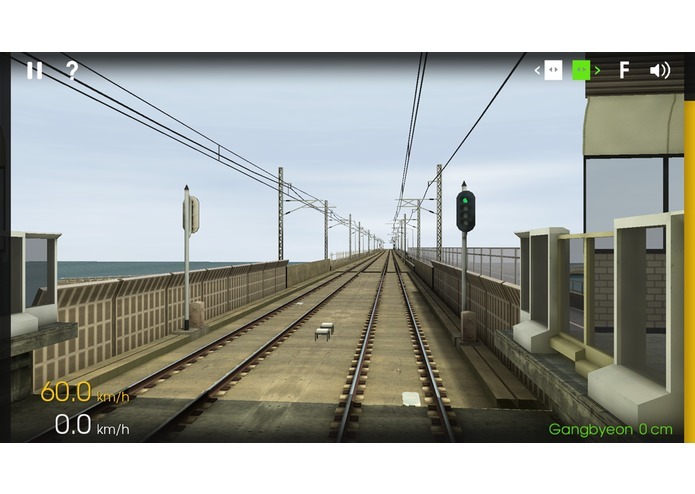 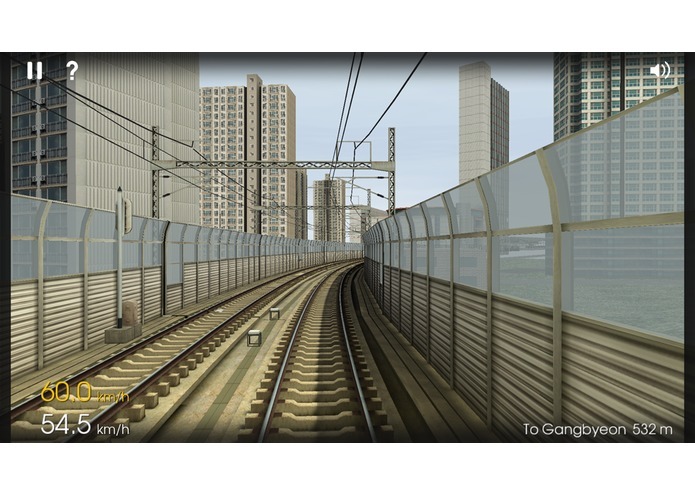 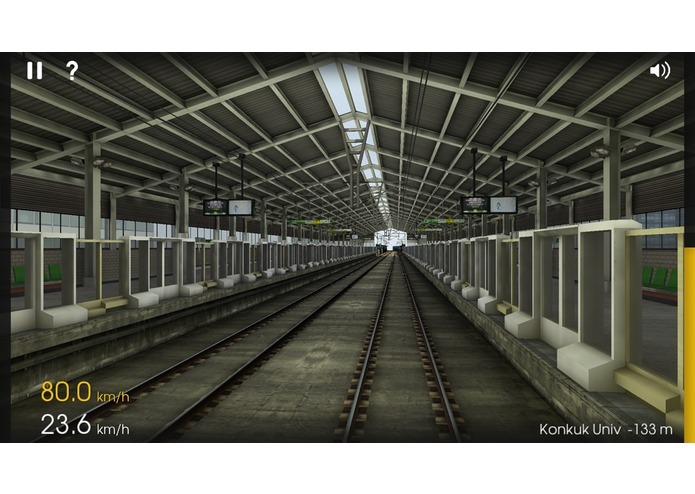 Also, for the first time in mobile Train Simulation game, Hmmsim can add BVE Trainsim Add-Ons. 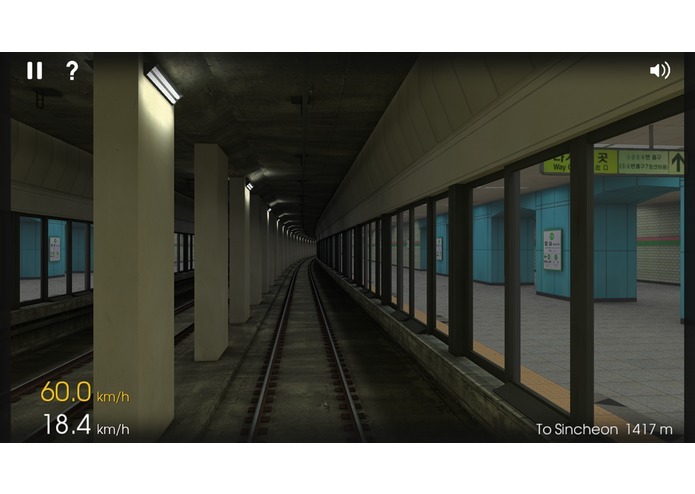 In Hmmsim, you can play BVE routes as the same which you used to do in your PC. 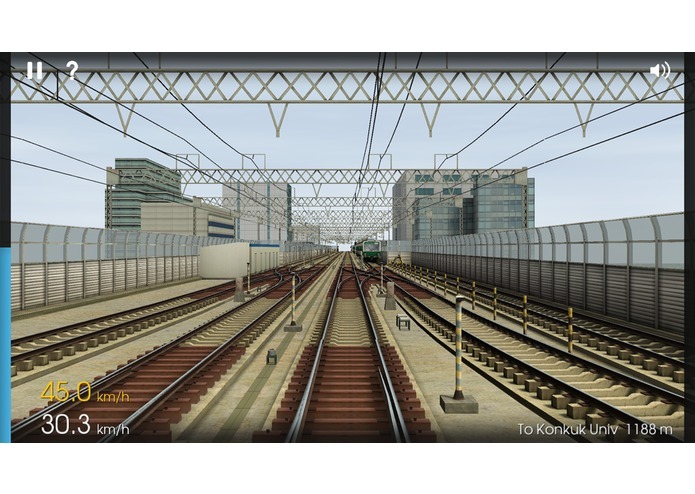 This is the first mobile Train Simulator that you can infinitely add Add-Ons depending on your preference.